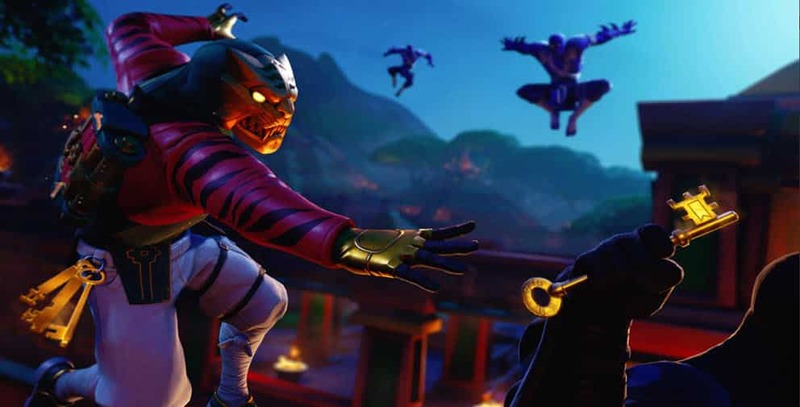 Dataminers provide leak of potential upcoming new Fortnite weekly challenges, here is what to expect. Before getting started, if you like surprises and look forward to Thursday mornings to see what new weekly Fortnite challenges have been added, then turn away now. However, if you don’t mind potential spoilers and want to know what to expect with challenges before they are released, then this article is for you. Although Epic can make changes to weekly challenges before they are officially released, Fortnite dataminers provide extremely accurate information on challenges to expect for the upcoming week. Here is a look at the upcoming Fortnite week 6 challenges. With Season 8 already half done, weekly challenges hit week 6 this upcoming Thursday. The first 5 weeks have been relatively simple so far, with one of most entertaining challenges being the, Complete A Lap Of The Race Track in Happy Hamlet Challenge. A couple of interesting challenges will have players spread across the map hunting locations. 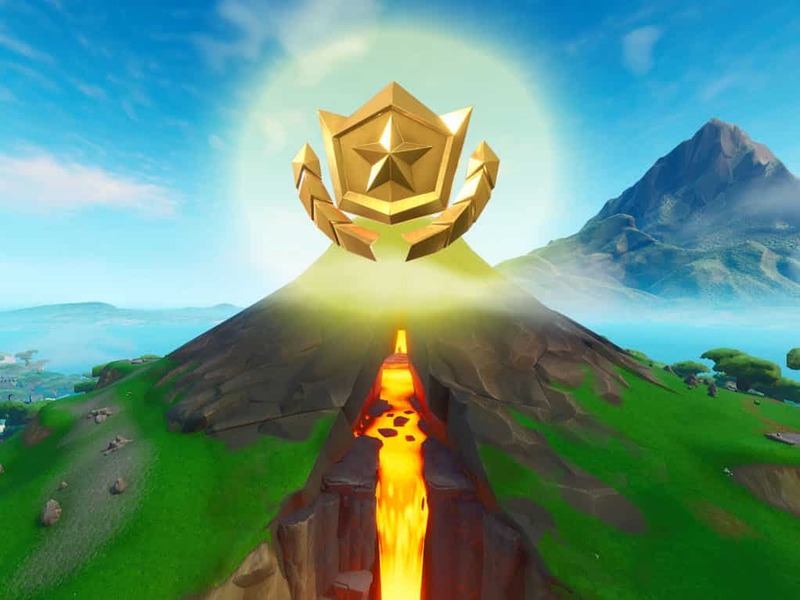 The highest points challenge will need multiple games to complete as it will be impossible to bounce from area to area with hardly any rifts left. The most interesting upcoming challenge is the elimination with a Flint-Knock pistol or Boom Bow. As previously mentioned, game files show a new explosive bow weapon coming to Fortnite. The weekly challenge leaks now confirm the new bow will be called the Boom Bow and it will be introduced into the game this week. Leaked challenges can never 100% be correct as Epic can make changes to them, however they are usually very accurate. Players who take challenges seriously and try to complete them as soon as possible can get a head start looking for areas they will need to travel to before the weekly challenges are Live on Thursdays.